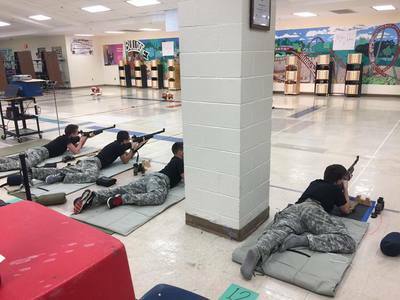 ​The rifle team competes in state competitions as well as regional and national competitions each school year. 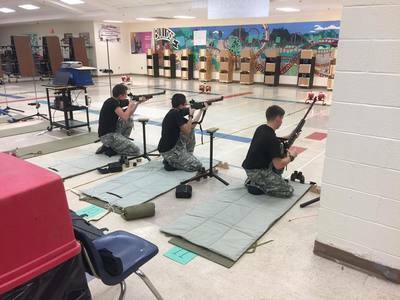 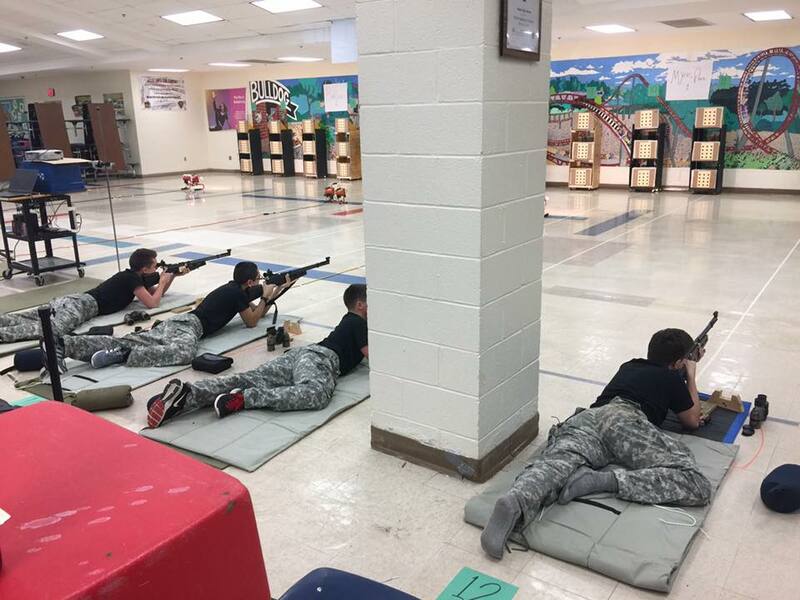 The rifle team promotes hard work, self-discipline, focus and attention to detail. 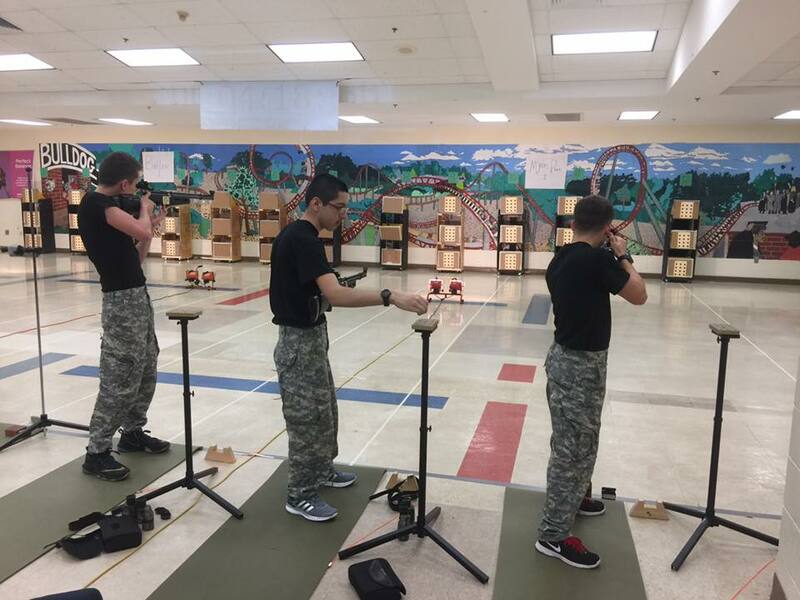 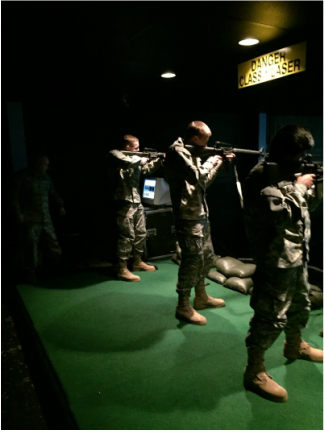 The rifle team places high emphasis on teaching weapon safety and proper handling. 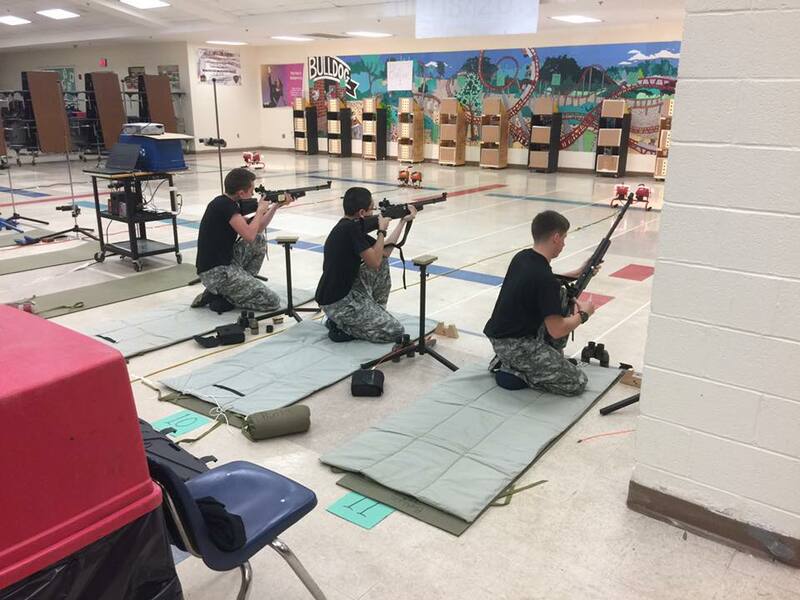 The rifle team competes individually and as a team. 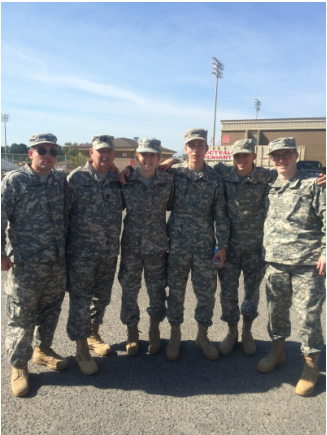 The team promotes esprit de corps and teamwork.